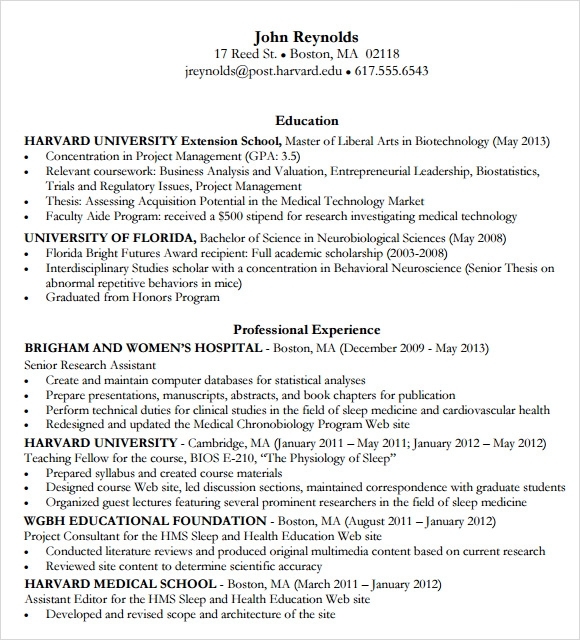 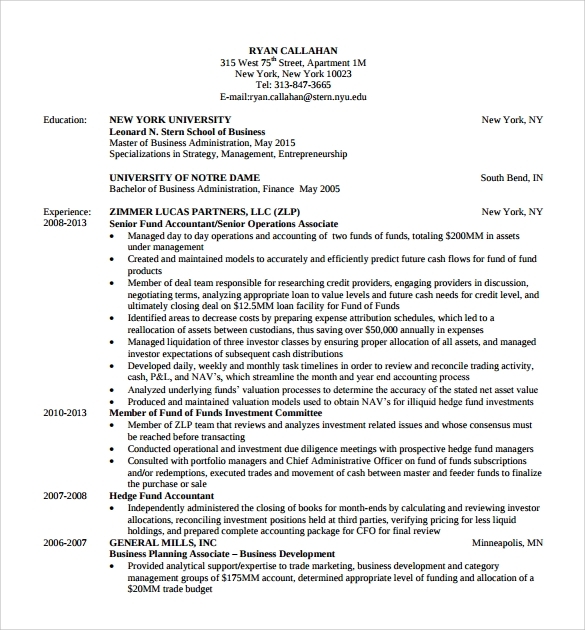 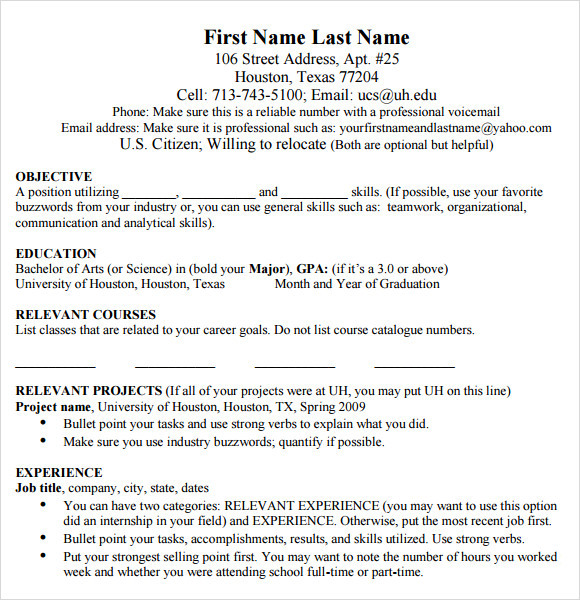 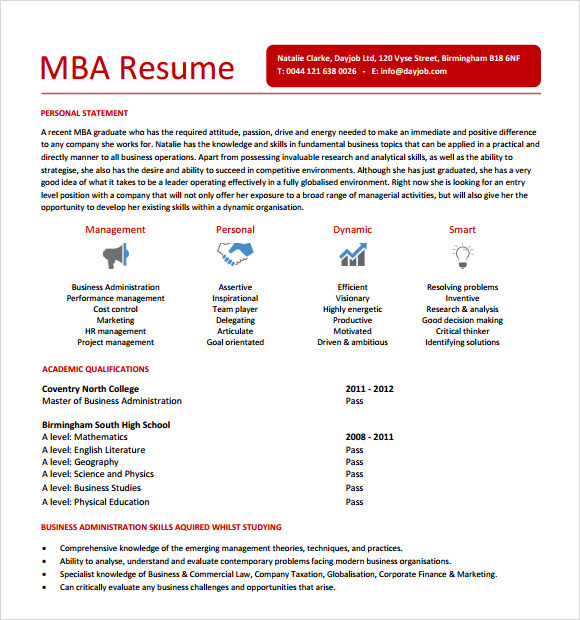 Whether you are experienced or fresher, the MBA degree-holders need to present a Professional Resume for their jobs. 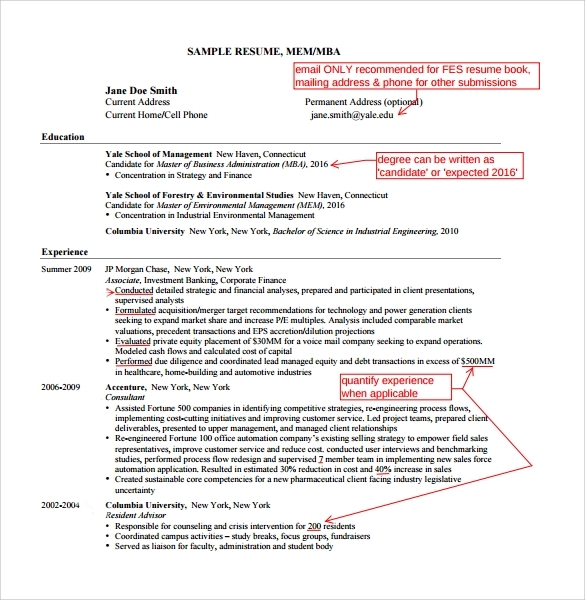 If you are planning to edit the existing CV, use the examples of the best Samples Resumes available for download. 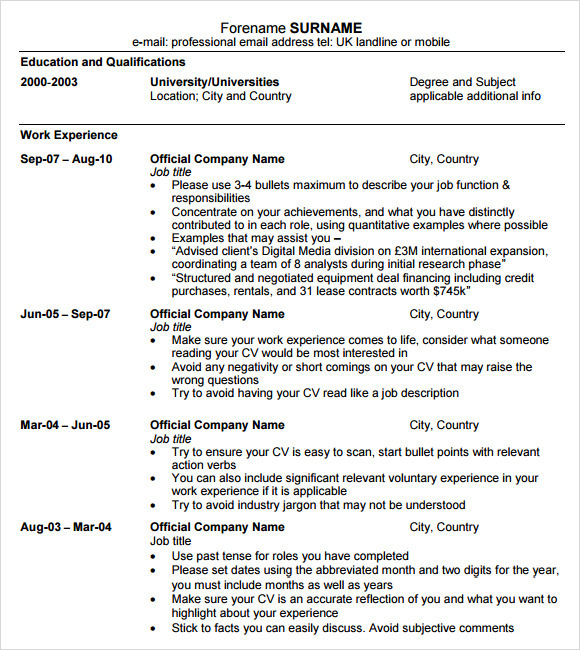 Nevertheless, all the CVs should follow a certain format which will focus on the achievements, experiences and the qualities of the applicant. 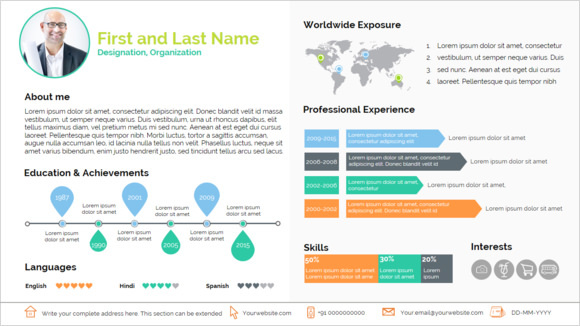 Most of the free templates available can be customised and the attributes can be mentioned in tabular or bullet forms. 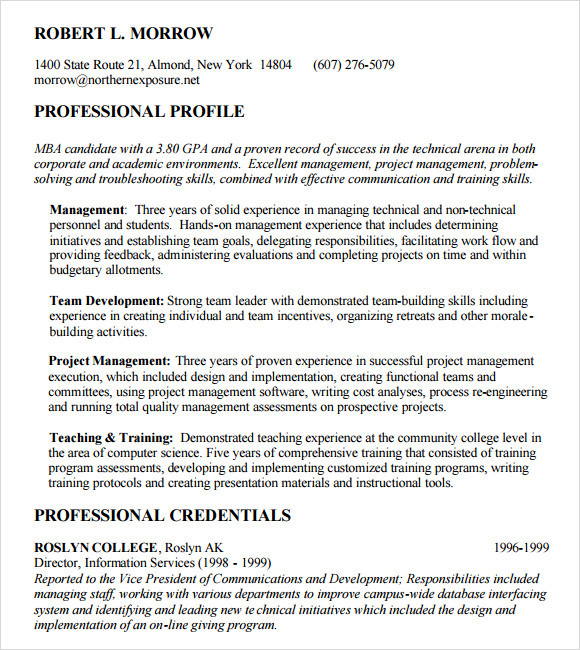 The resume should proficiently speak on behalf of the applicant. 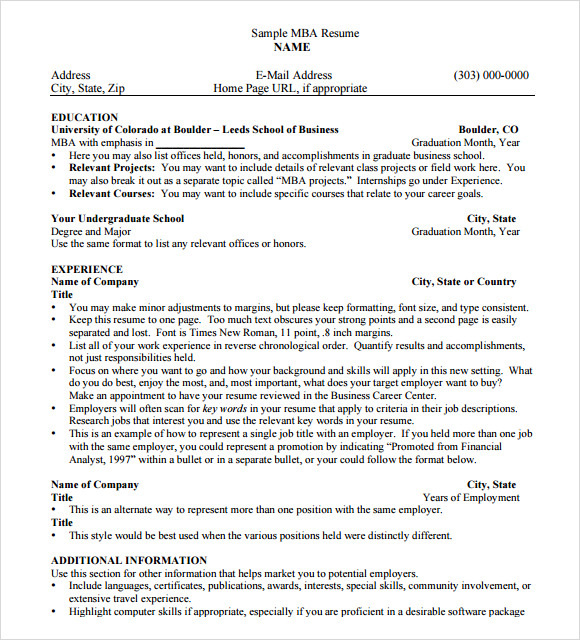 Make it more attractive and crisp by adding a cover letter to it.